MIAMI: Etihad Airways’ stake purchase in Jet Airways should be seen as an investment in the Indian market and not in the airline per se, the Abu Dhabi-based carrier’s chief executive said. James Hogan was speaking at a panel discussion at the 71st annual general meeting of the International Air Transport Association here on Monday evening. 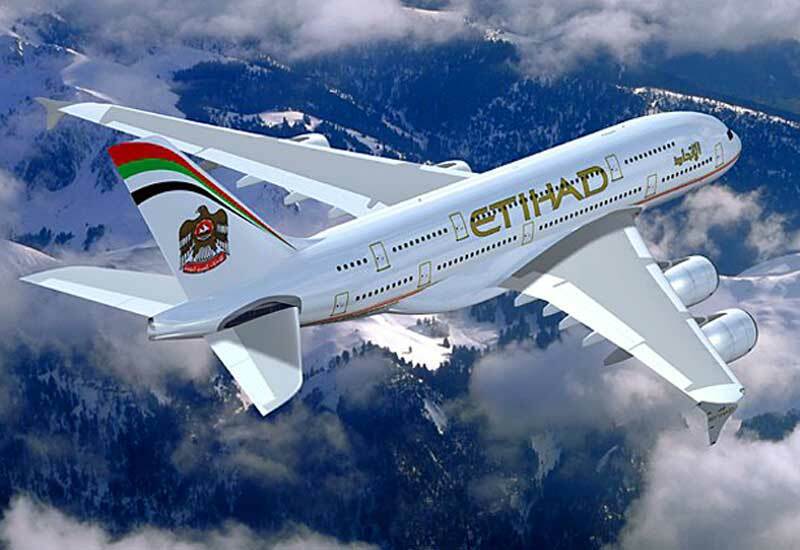 Through the stake purchase, Etihad is eyeing India’s growing market for outbound travel, as the airline tries to expand its network and better compete with regional rivals. “For us we are the smallest of the three Gulf carriers and remain the smallest of the three Gulf carriers,” Hogan said. 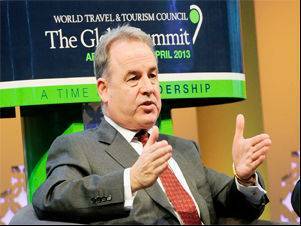 Etihad acquired 24% in Jet for about Rs 2,000 crore. The deal followed a three-time increase in bilateral seat entitlements between India and Abu Dhabi. Etihad Airways, the national airline of the United Arab Emirates, has appointed Mr Philip Philippou as its new General Manager for Greece. Philip has more than 30 years of travel industry experience in senior sales and marketing roles with major European and Middle Eastern airlines. He joins Etihad Airways from Oleander Travel in the Netherlands. In his new role, Mr Philippou will be based in Athens, where he will be responsible for all commercial responsibilities as well as developing relations with the airline’s trade and corporate partners.